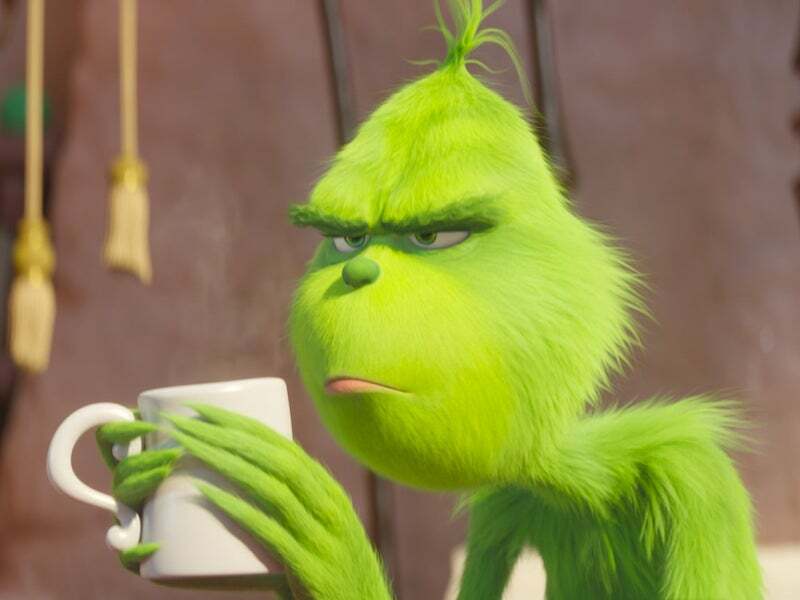 I’m joined by my wife Aubree once again as we go green to discuss The Grinch, the latest update on the Dr. Seuss tale from Illumination. Then we’ll catch up with the Oscar-contending musical A Star Is Born, the directorial debut from Bradley Cooper. We’ll also touch on new Netflix titles from October, including the second season of Making a Murderer. Find us on Facebook, Twitter and Letterboxd.